Q: What’s better than a day to celebrate whiskey? A: A whole week to celebrate Whiskey, and that’s exactly what Tellers is bringing to the table with the launch of their first ever Whiskey Week! From Monday, September 24th through Saturday, September 29th, this acclaimed Islip chophouse is celebrating whiskey with a range of intoxicating events. Tellers is starting Whiskey Week off strong with the unveiling of their newest blend, Teller-WhistlePig 12-Year-Old World Cask Finish Rye Whiskey. Created in collaboration with WhistlePig, this unique blend boasts a clean sugar profile and a smooth finish that comes from custom percentages of Port, Sauternes and Madeira barrels. Perfect as either a stand-alone drink or mixed with a cocktail, this blend is a must-try for any whiskey lover. Things only gets better from there. With a whiskey-themed dinner prix fixe menu available all week and nightly events ranging from tastings to special guests, there’s plenty for everyone to enjoy. Finally, join Tellers on Saturday night as Whiskey Week culminates with a glamorous Prohibition Party featuring live music, costumes, a $50 gift card to Tellers, specialty cocktails, hors d’oeuvres, a burlesque show and more. One thing is for sure - this is one party that can’t be missed! Treat yourself to something special and make your reservations today! For more info, check below or visit their site. Click here to view the full three-course prix fixe menu. Cost is $69. Click here to view the full list of drink specials. Tuesday, September 25 with seatings available at 6pm and 8pm. Indulge in an exclusive free tasting seminar with exceptional whiskeys from Michter’s Distillery. Call Tellers at (631) 277-7070 to reserve your spot. Wednesday, September 26 from 6pm-9pm. 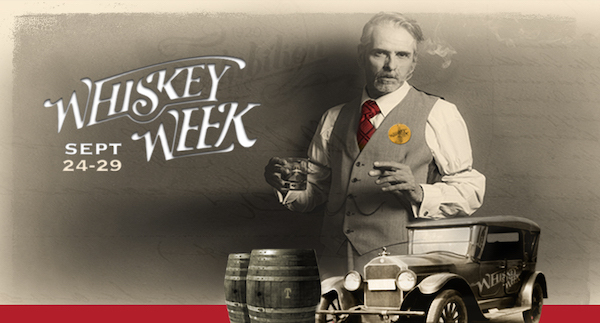 Enjoy a meet & greet and tasting seminar with the Senior Master of Whiskey, Spike McClure! Call Tellers at (631) 277-7070 to reserve your spot. Thursday, September 27 at 6:30pm. 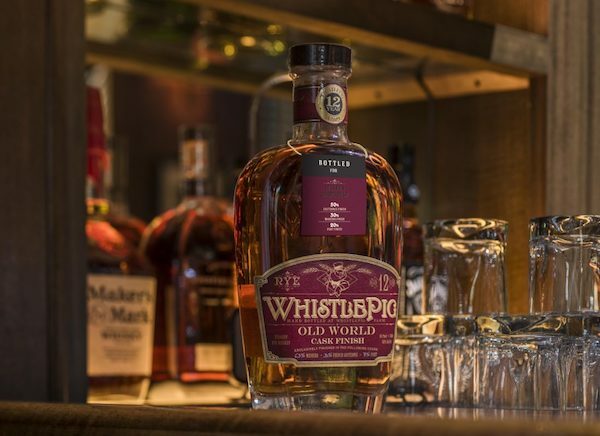 Meet the WhistlePig piglets and treat yourself to a special free blending seminar with a WhistlePig Brand Ambassador. Plus, learn how to blend your own whiskey and take your sample home to enjoy! Call Tellers at (631) 277-7070 to reserve your spot. Treat yourself to over twenty mouthwatering custom flights all available for tasting! No reservations required. 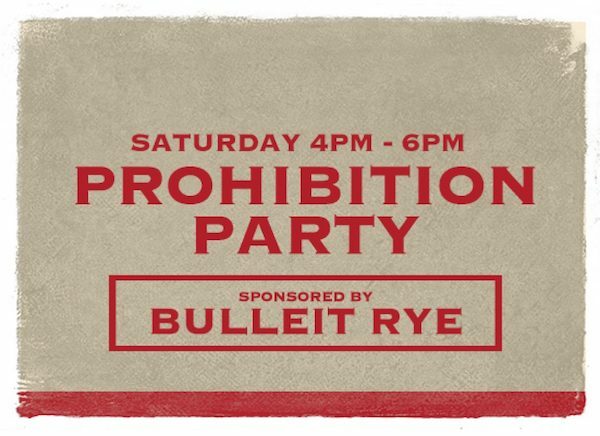 1st Annual Tellers Whiskey Week Prohibition Party! Saturday, September 29 from 4pm-6pm. Step back in time to an age of glamour and exuberance! Enter the party with a secret password, then dance, drink, and dine on the best food and spirits around while enjoying live music by The Bailsmen and entertainment by The Black Rabbit including a burlesque and sideshow extravaganza. The evening will also feature specialty cocktails and champagne, hors d’oeuvres, passed cigars, and a $50 gift card to Tellers. Don’t forget to grab your best top hats and flapper dresses, because costumes and 1920’s attire is highly encouraged. Cost is $125 per ticket, $50 Tellers gift card included. Click here and buy your tickets today!